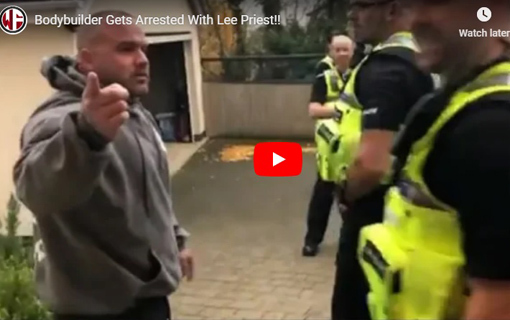 UK bodybuilder from Williams Fitness gets arrested with Lee Priest. He says he won’t talk about “his case”, so I don’t know exactly what the arrest is for (except he says he’s being stalked and there’s a non-molestation order). But this is intense. 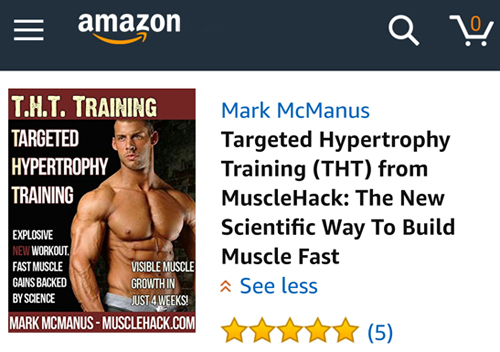 He had Lee Priest over from Australia as a sponsored athlete at the time of the arrest.